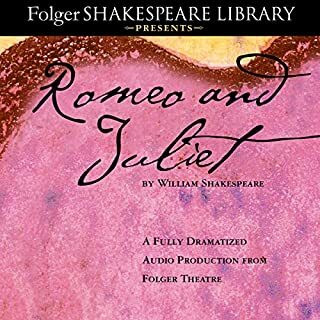 Shakespeare's most famous play is one of the greatest stories in the literature of the world. Hamlet is played by Simon Russell Beale. Imogen Stubbs plays Ophelia, Jane Lapotaire is Gertrude, and Bob Peck is Claudius. Polonius is played by Norman Rodway. The characters were so into their roles which enhanced the visuals. 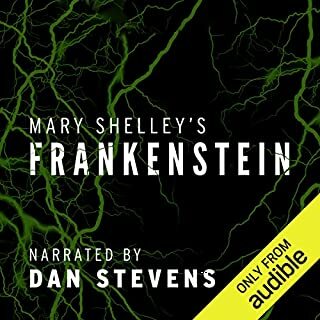 A very moving audible book. It's been over twenty years since I last read Hamlet, and fifteen prior to that; high school lit. being the occasion. Makes me wonder why I've let it aside for so long. I read along with my old paperback while listening. This presentation is absolutely marvelous. 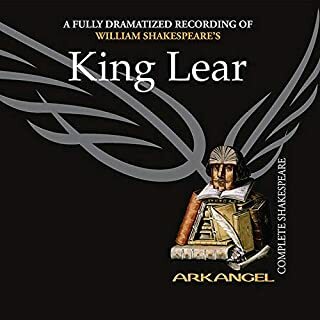 The Arkangle Shakespeare is definitely a go-to for your Shakespeare craving. 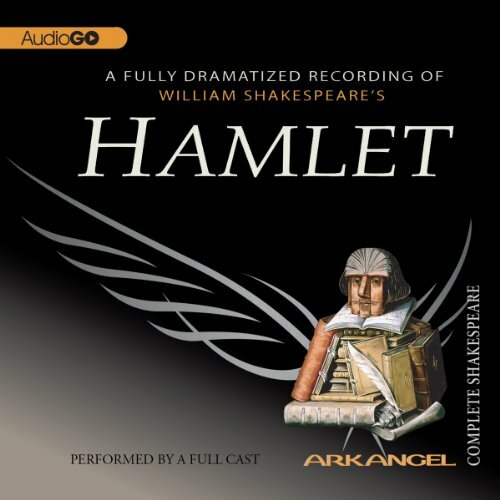 Hamlet being my first listen from this publisher, I must now away to acquire another title. I think I'll try Julius Caesar. 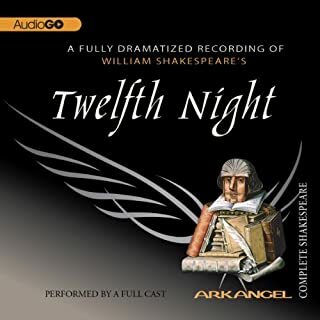 Would you listen to Hamlet: The Arkangel Shakespeare again? Why? 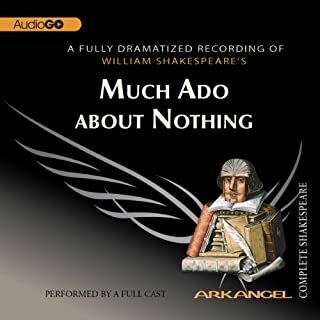 This was an excellent performance by a solid British cast of one of Shakespeare's best plays. Even the bit players on this recording are good. The scene between Hamlet and his mother is one of the most effective I've ever seen or heard. The actors all have a great sense not only of drama but of the rhetorical shape of the verse. Aside from Hamlet, Horatio stands out as does Claudius, who is played like a staid and corrupt bishop. All in all, an excellent audio experience. 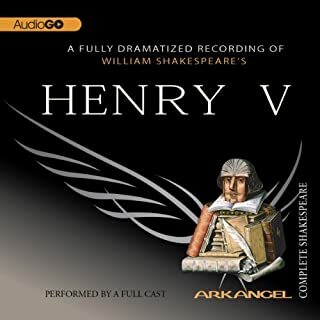 Would you consider the audio edition of Hamlet: The Arkangel Shakespeare to be better than the print version? As I say, these are experts in every sense of the work. Please, this is Hamlet. The film would be called ... Hamlet!